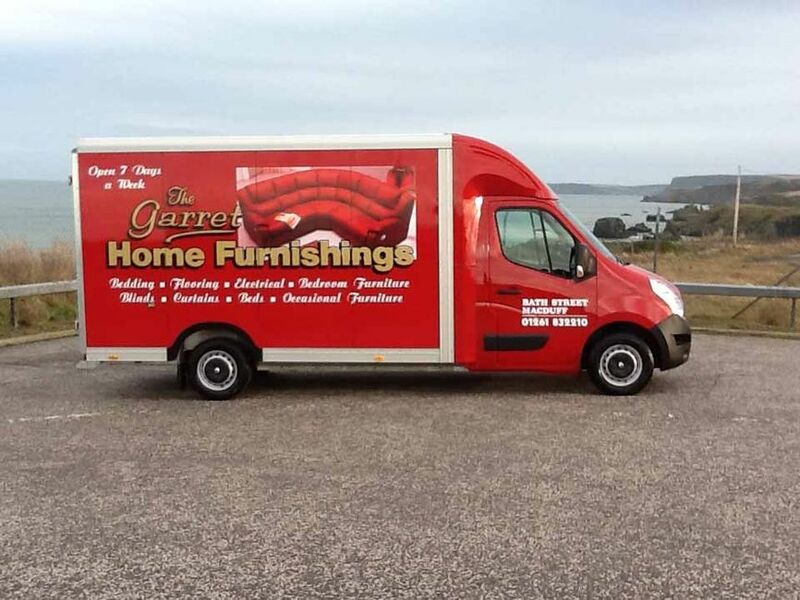 If you are looking for a reliable removals and self storage company in the North East of Scotland with plenty of moving experience then look no further than The Garret Home Furnishings. We have experience in providing a moving service to household and business's in the North East of Scotland. We also offer a van and driver service from a single item to a complete house.